We are now a little over a week away from candies, flowers, and Valentines cards. We are also just a few more weeks away from some prime riding weather. Therefore, we need to turn our collective eyes toward the future and continue our plans for making this year the best riding year ever! Get your mind ready for your best riding year ever! It’s been proven countless times – the mind drives the body! Get your body moving by committing your mind to an event. 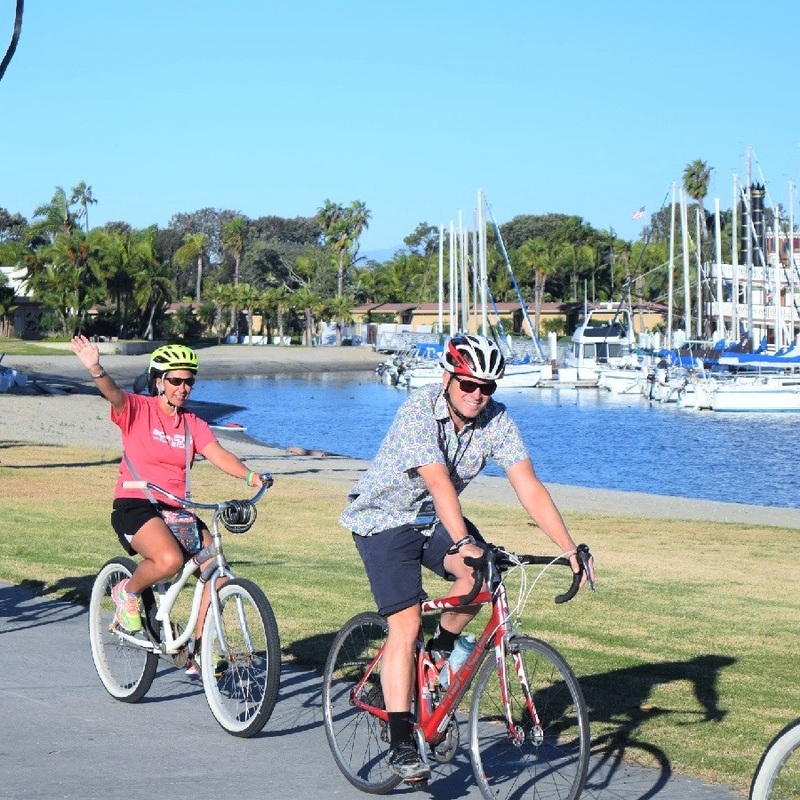 One of the easiest ones you can do anywhere is the 30 Days of Biking Pledge. Simply put, the pledge commits you to ride 30 days in the month of April. Any event that you will commit to will do. Most of us are currently locked in a winter freeze, so conditions may not coincide with your availability to ride outdoors. But keeping yourself physically active is paramount for this time of year and it’s especially crucial for your training. Any strenuous activity will help your overall fitness for summer cycling. To help with on-bike fitness there is no better indoor exercise than riding a bike trainer. A trainer turns your bicycle into an indoor stationary bicycle. 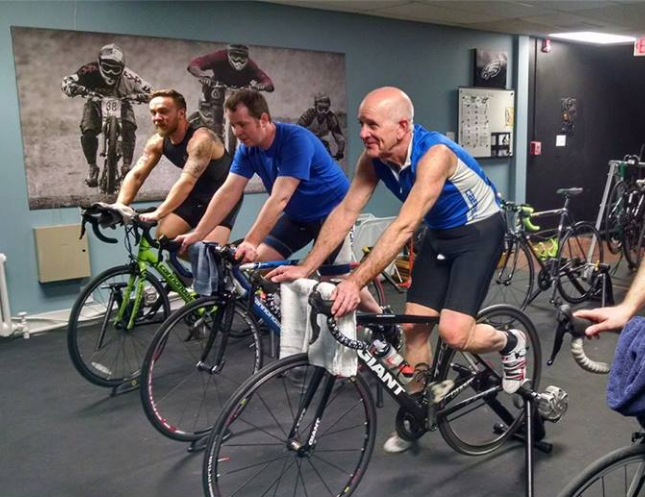 There are also spin gyms, training centers and bike shops that run classes a few times a week. If you want to kick off your trainers sessions in style, check out my favorite trainer workout. How do you fit in time to train? To start, try not to add too much separate riding time to your schedule. Instead, commute to work by bike. If it is too far, drive part of the way and ride the rest. A normal 30 minute drive could turn into a 15 minute drive and the rest on your bike with a little planning. That way, you only add 15 to 20 minutes to your schedule and still get a ride in. 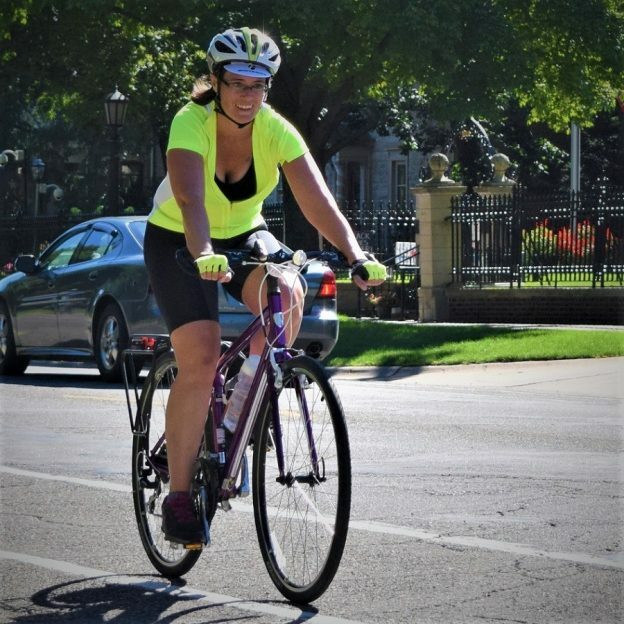 Bicycle commuting in the morning and the evening can buy you an hour of riding while only adding around minutes to your daily schedule. Find trips to the grocery store a handful of times a week. Trying to ride your bike to the grocery store, rather than drive once a week, can be a quick rode to fitness. Finally, add a ride to your normal downtime. If you have an indoor trainer, ride for one hour a night while watching TV rather than sitting on the couch. It may seem counter-intuitive, but being active is a great way to wind down from a busy day. You will find you sleep better and generally feel more relaxed. Additionally, if you bring your bike in for service, think about making sure your bike fits you properly. 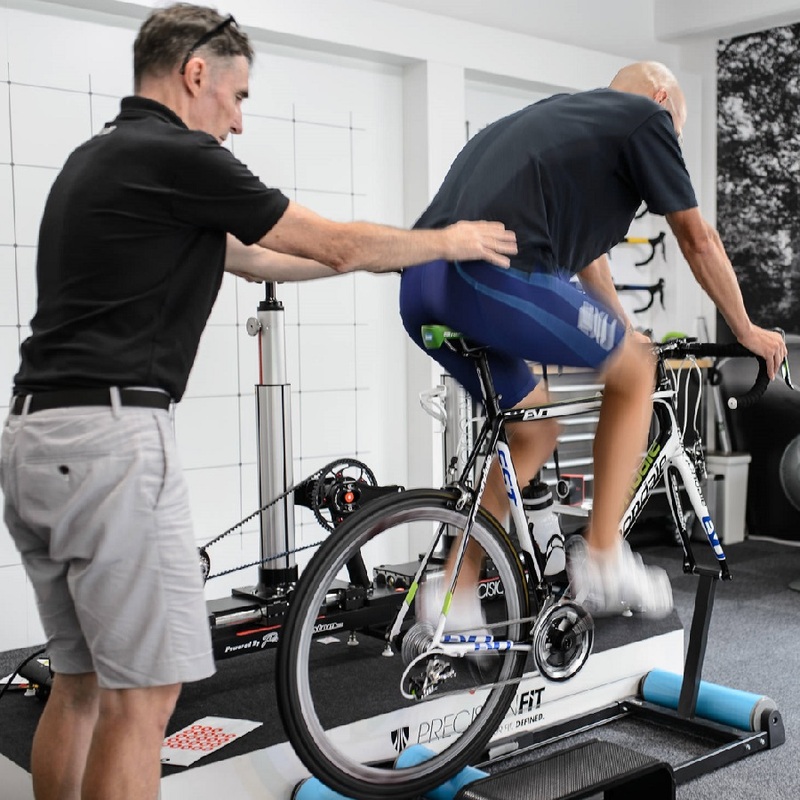 A professional bike fit will lower the chance of repetitive motion injuries and make you more comfortable and efficient. While you’re having your bike serviced and fit you can also find the right clothing and accessories for the year ahead. The weather in April can be a mixed bag, so make sure your clothing options include something to keep you comfortable in the sun,rain, snow, wind, or cold. We can begin to expect some nice days over the next few weeks. Take every opportunity to ride on these few late winter gifts. Ride with your kids, ride to the store, or ride once it’s dark if needed, but ride. 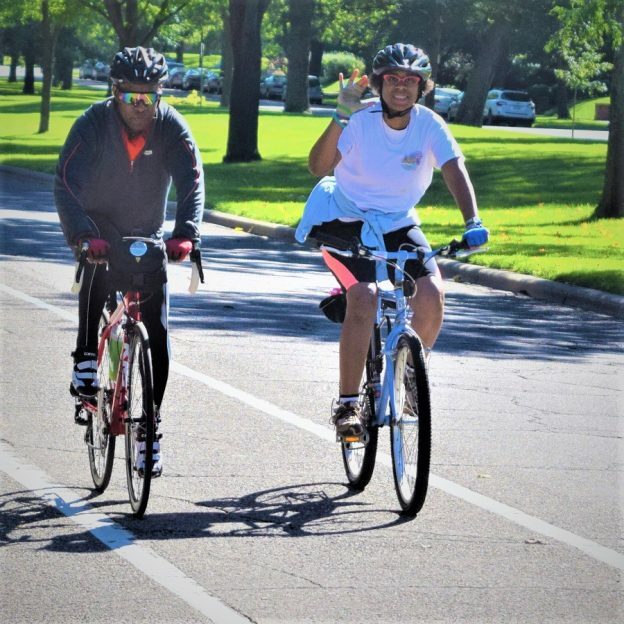 This entry was posted in News and tagged #30 days of biking, best riding year ever, best riding year yet, bicycle travel, bicycle workout, bicycle workouts, Bike trainer, Bike travel, bike workout, bike workouts, cycling trips. 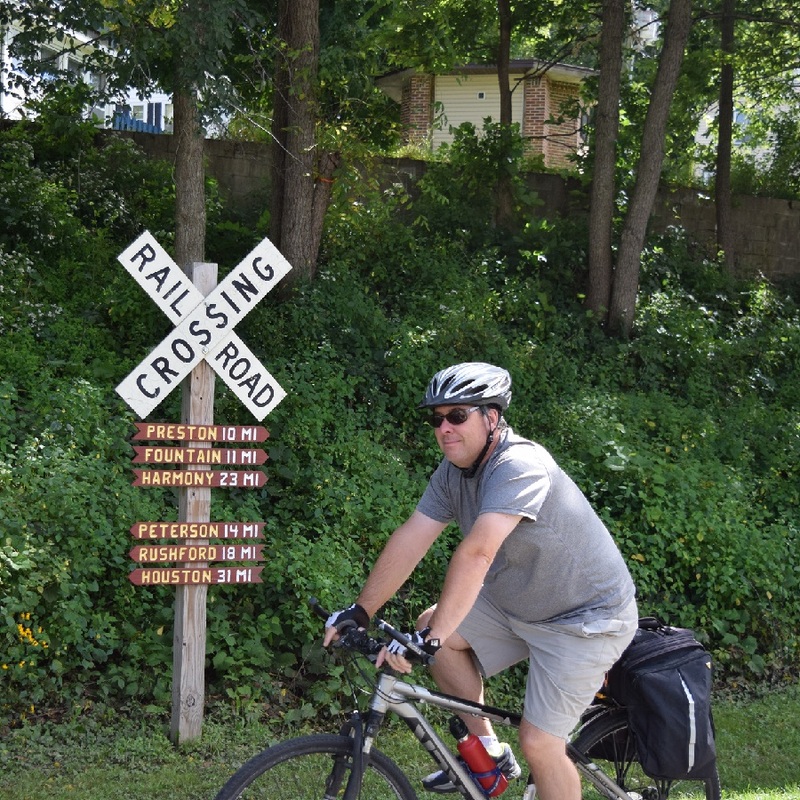 cycling trip, Lanesboro MN, ride your bike, Root River Trail, trainer on February 5, 2018 by John Brown.